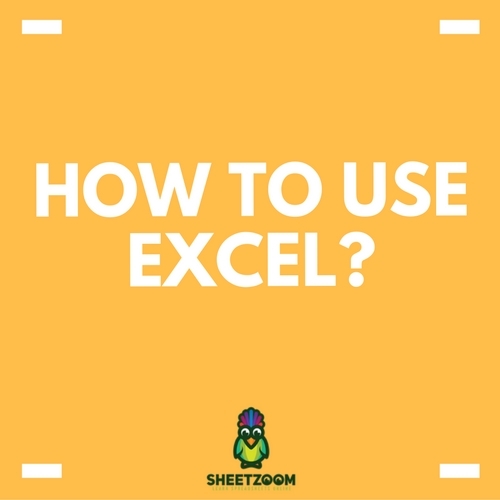 We often see numbers stored in Excel as text which leads to wrong calculations, especially while using the cells in the functions i.e. Average and SUM (since functions like these do not count cells having text values in them). 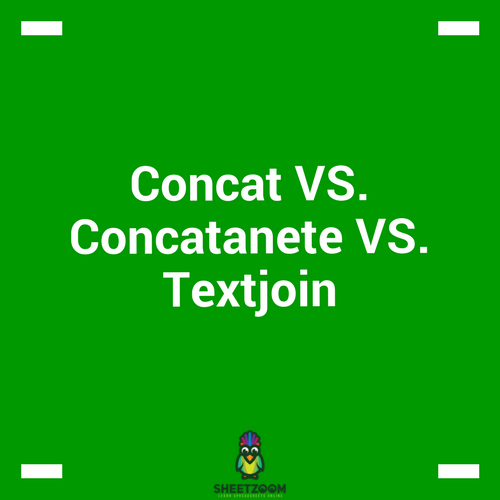 To avoid such circumstances you got to convert the cells containing numbers in the form of text into numbers. 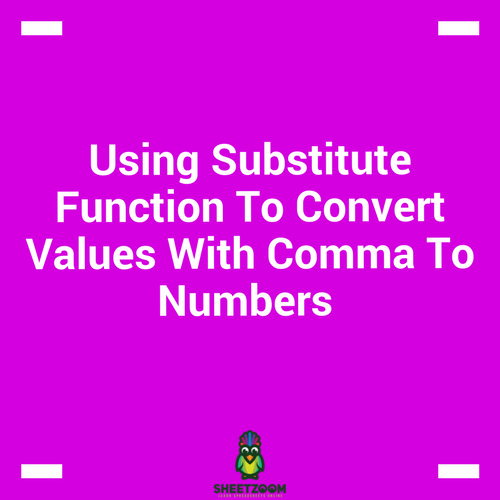 Before proceeding, let’s first find out the reasons why we may have workbooks containing numbers stored in the text format. Many of us use apostrophe in front of a number in order to turn it as text. You may have done it during copying data from any database. It may appear that the apostrophe might not show up along with the number, however it will have an impact on the cells since it will force the software to treat them as text. 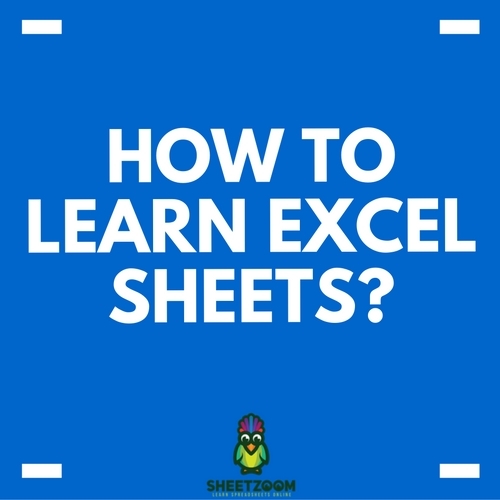 When you tend to extract numerical section of a string of text (sometimes a number’s part) using the functions of TEXT, it results in text format. Below is the tutorial showing you the conversion process. The conversion process of the number actually influences the method that you will use. 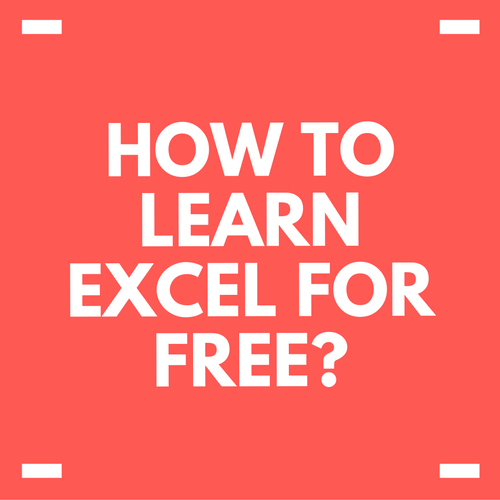 This tutorial will cover the following. The number in a cell can turn into a text if apostrophe is used. The easy way to detect this to notice the green triangle showed at top of the cell in the left side. 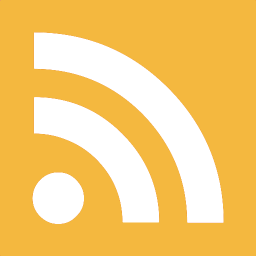 The yellow icon with diamond shape should be clicked. It appears on the right side of the top. Now you need to select the option that says ‘Convert to number’. 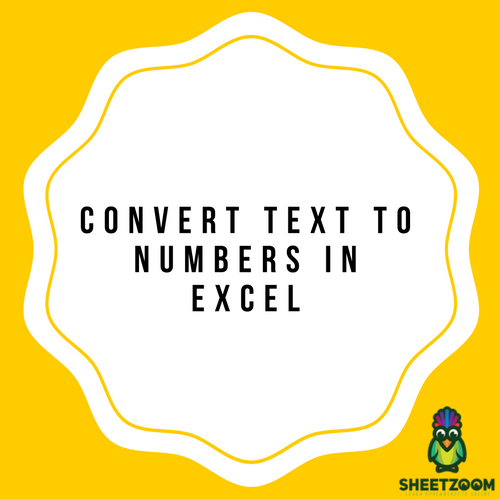 This process instantly converts all of the texts numbers into numbers. You can be certain of this after viewing that the converted numbers align themselves in the right side of the cells. Earlier these numbers appeared on the left side of the cells. 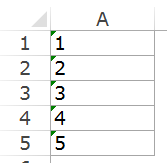 If the numbers are changed into text, you can simply change it back into numbers using the format of the cells. 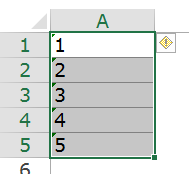 You need to select those cells which you want to convert into numbers. Click Home – Number. 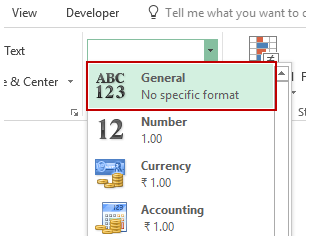 From the drop-down of Number Format, select General. 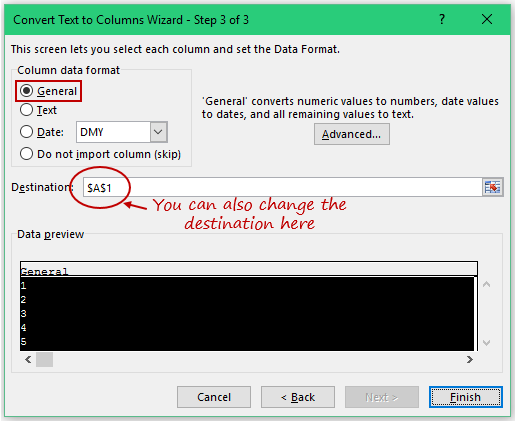 This changes the cell format that you have selected to General. You will see the numbers getting aligned at the right side of the cells. 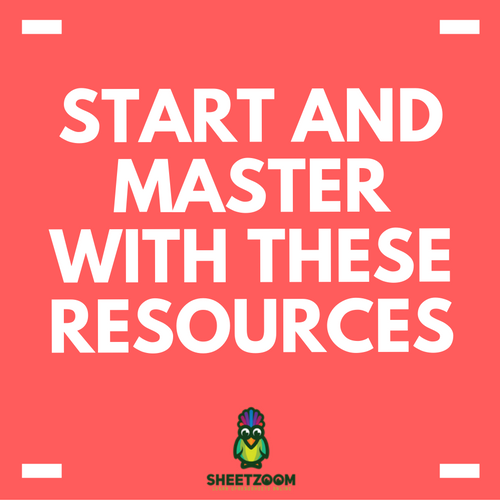 There are options for Number, Accounting and Currency formats there. 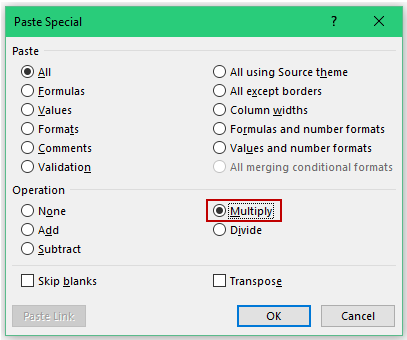 You got to select Multiply that is under Operation category. When you have data stored in one single column this method can be suitable. 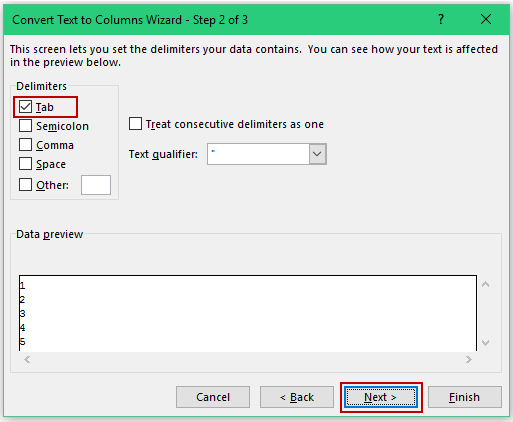 Step 2: You need to select the Tab option as delimiter. Now press Next. 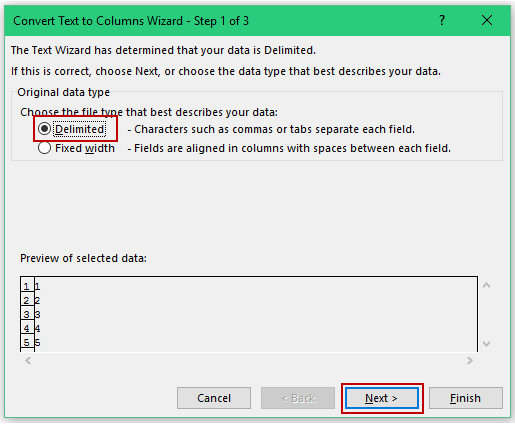 Step 3: In the section of Column data format, select General. There are options for you to specify where you want your result and set that destination. In case you do not specify anything, the system would replace the set with original data. Here you can find those resulting cells in text format still, and to the left the numbers are aligned. Functions like Average and Sum should work now. Use the VALUE, CLEAN and TRIM combination in order to convert the text formats into numbers. The CLEAN, on the other hand, cut excess spaces and characters that are non-printing. Usually these numbers sneak in when you import them from the data. It can also happen if you download the data from a certain database. 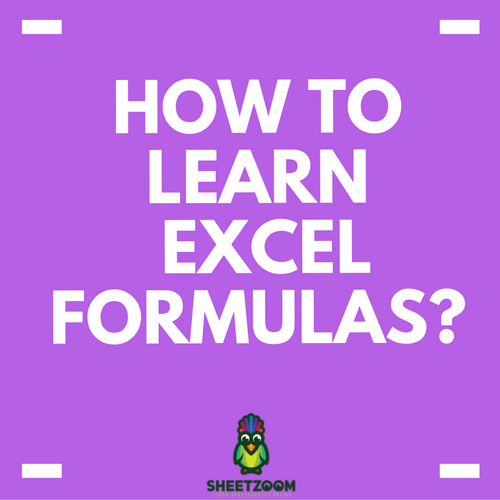 In case you are willing to apply this formula to other specified cells you like, you may copy the formula and use it. 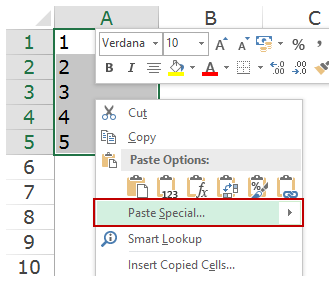 Finally, you need to use Paste Special in order to convert this formula. 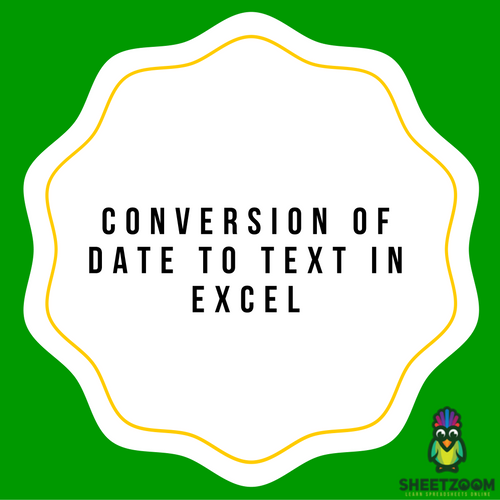 Both date as well as time is stored in the form of numbers in Excel. 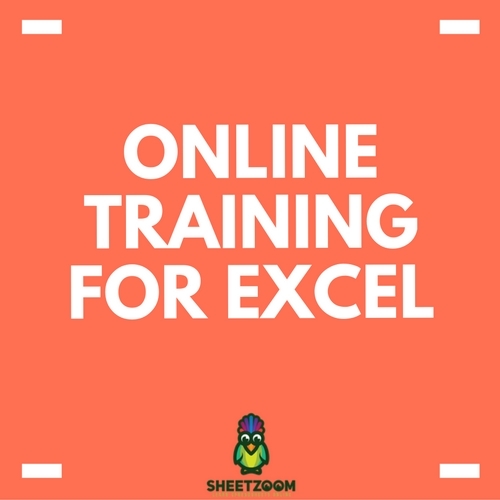 This allows the user to utilize these dates as well as times for the purpose of calculations.